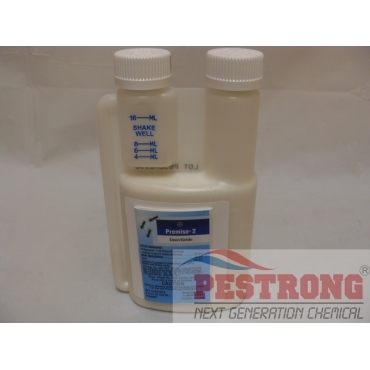 Where to Buy Premise 2 Termiticide, Premise 2 Termiticide Insecticide - 8.12 oz (240 ml) - $58.95 for Sale with Fast Free Shipping! 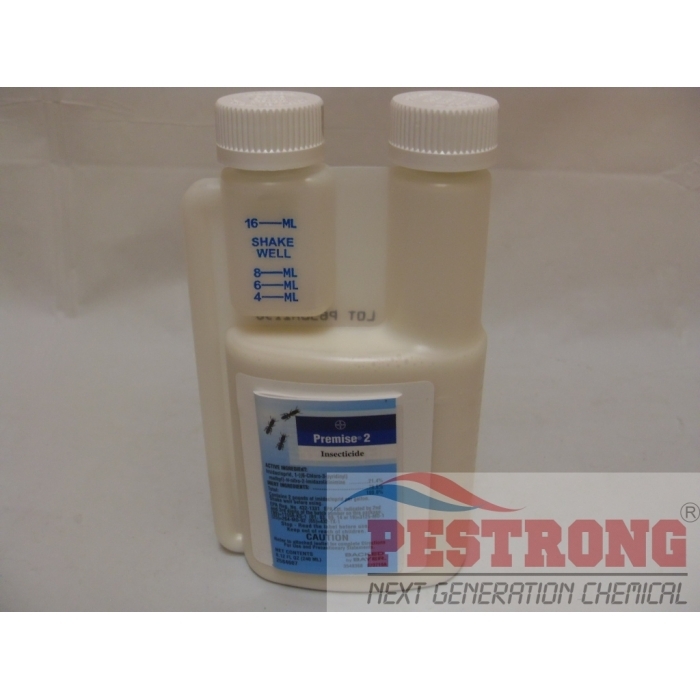 Premise 2 Termiticide Insecticide - 8.12 oz (240 ml) features prevention and control of subterranean termites, drywood termites, dampwood termites, carpenter ants, and other wood infesting insects. Wall Injectors /w Cap for hidden void area..
Great for trenching and soil treatment. Also used for treating wood and wall void foaming. Makes 15 to 30 gallons of solution. Comes with easy Tip'n Measure container. Used by all the Pros ! See our Subterranean Termite section for more information on soil treatments. Excellent product for wood treatment and easy to use.